We bring clinical social work services to you, in your own home. 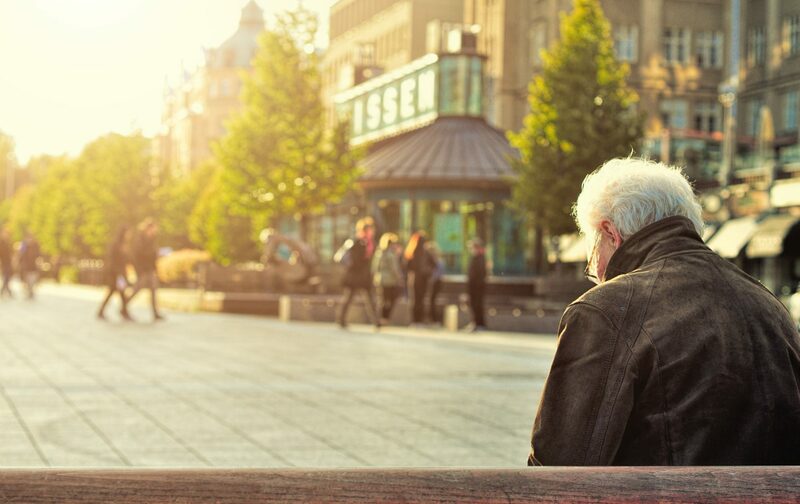 Many older adults struggle with sadness and worry as they cope with the changes related to aging, transitioning to a new living environment, medical challenges, or living with a disability. Getting to a traditional therapist’s office can be difficult or often impossible for older adults without access to transportation. The clinical team at Mindful Transitions works with older adults who are experiencing mental or emotional distress, and our services are mobile to the client’s home within the Atlanta area. You don’t have to struggle alone. To get started, please contact us at (678) 637-7166. To learn more about our services, visit our FAQ page. We are a team of providers with mental healthcare, aging support services, hospice, home health, assisted living management, inpatient medical and inpatient mental health experiences prior to joining the Mindful Transitions team so we’re well trained to take the best clinical care of your loved one/client/patient/resident. Get to know us here. Please refer to the “FAQs” section for answers to the most common questions we are asked by clients and their families. Would you like to refer us? If you would like to make a referral, please click the link below to download our referral form.